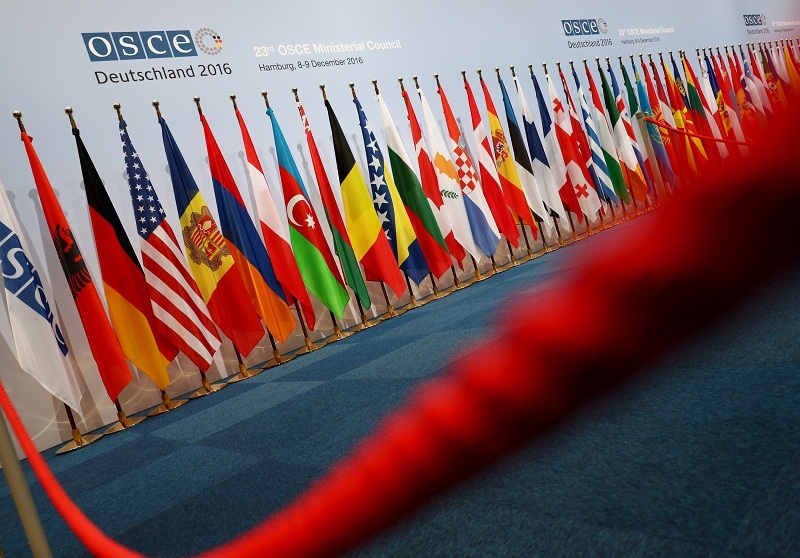 Organization for Security and Co-operation in Europe (OSCE) Representative on Freedom of the Media Dunja Mijatović today released a comparative study “Defamation and Insult Laws in the OSCE Region” finding that criminal law remains an instrument to excessively limit media freedom. Commissioned by the representative and conducted by International Press Institute (IPI) Director of Press Freedom Programmes Scott Griffen and IPI Executive Director Barbara Trionfi, the study examines the existence of criminal defamation and insult laws in the territory of the 57 OSCE participating states. It offers a broad, comparative overview of the compliance of participating states’ legislation with international standards and best practices in the field of defamation law and freedom of expression.